Here you will find monthly and yearly U.S. sales figures for the BMW 6-Series. 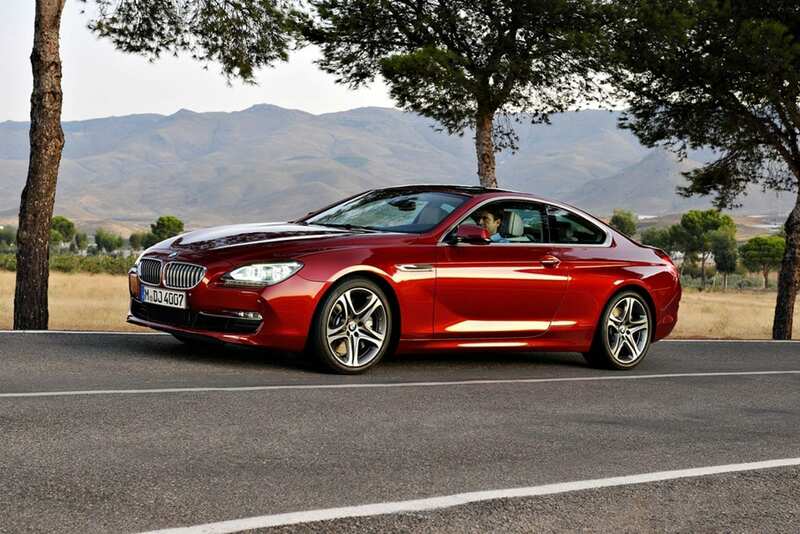 The BMW 6 Series is a af grand tourer, a luxury car for the executive who wants to look good. 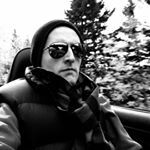 The 6-series is available with either a 315-hp 3.0-liter inline-six (640i) or 445-hp 4.4-liter V-8 (650i); both engines mate to an eight-speed automatic transmission. Rear-wheel drive is standard, while all-wheel drive is available for all-weather ability.